Fattoria dei Barbi is among a prestigious group of estates that has played an integral part in writing the history of Italian wine. In fact, the estate is one of only five in Montalcino that have continuously operated for over 100 years. The Colombini family, one of region's most influential families, founded the estate in 1790. The family has owned land in Montalcino since 1352, first building the "Poggio alle Mura" estate (now Castello Banfi), then "Argiano", and finally they began assembling "Fattoria dei Barbi" in 1790, where they have produced wine ever since. The estate is currently owned and managed by the 20th generation heir, Stefano Cinelli Colombini, who carries on constantly seeking innovation through research and the application of new techniques. Along with the Biondi-Santi family, the Colombini family helped build the reputation of Brunello di Montalcino as a wine of great quality and prestige worldwide. Fattoria dei Barbi is among the original producers of Brunello di Montalcino with bottles dating back to the 1892 vintage in its cellar. 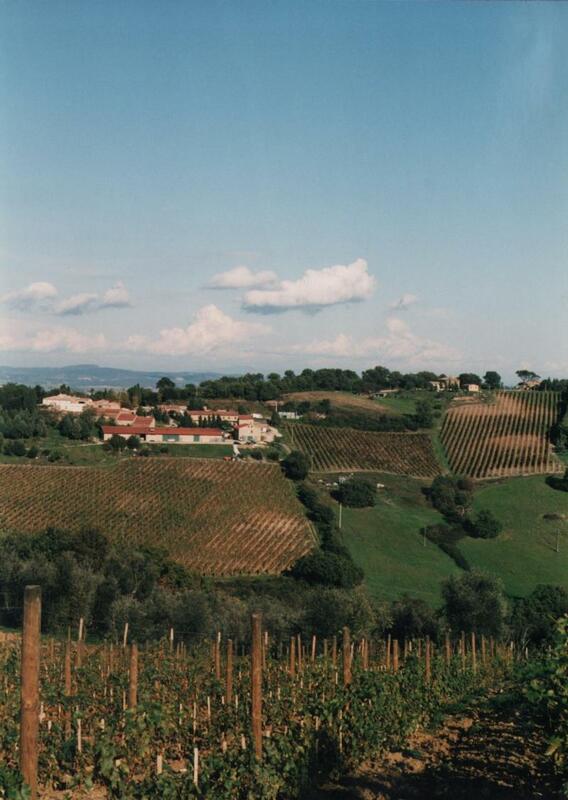 The estate, whose name is derived from "Barbo", a reference to the seashell fossils found throughout the vineyards, received top awards at exhibitions all over Europe since the first vintages and was the first to export Brunello to the USA (1962), followed by the UK (1972) and Japan (early 1980s). The Barbi "Blue Label", created in 1958, is today one of the most widely recognized Brunello bottlings in the world and the first Brunello to be imported in the USA.